Every day we make dreams about the perfect journey come true. 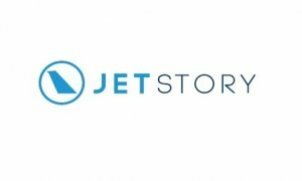 Jet Story exists to provide all-round assistance to clients interested in personal air travel. You can hire a jet from us and instantly fly anywhere in the world. If you are considering buying your own aeroplane, we will give you professional advice and find the aircraft best suited to your needs. If you already own a private jet, we will provide you with professional maintenance and comprehensive management as well as ensure you income through the commercial use of your plane. In brief - we take care of all personal aviation matters, leaving you with only the pleasure of travelling.